WGM is pleased to join mining industry professional from BC, and around the world at this year’s 2019 AME Roundup. See you in Vancouver. 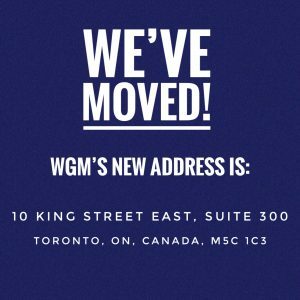 Sign up to receive updates on WGM's latest news, articles and more!